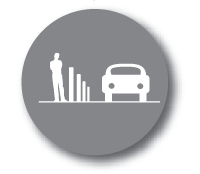 In parking, this is the application of strategies and policies to reduce travel demand, most significantly, that of SOV (single-occupancy vehicles), or to redistribute this demand in space or in time. 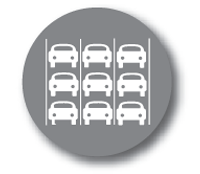 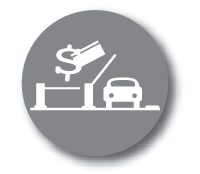 Managing parking demand can be a cost-effective alternative to increasing capacity. 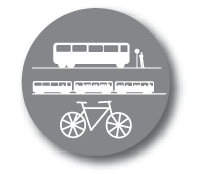 A conscientious demand management approach to parking has, in our opinion, the greatest potential of all transport network elements to deliver better environmental outcomes, improved public health, stronger communities, and more prosperous and livable cities. 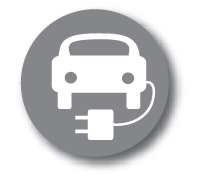 In some ways, recent efforts to address the impact of parking on climate change to date have been largely focused on technology. The core philosophy at Park Green, however, is that the needed global paradigm shift is one of a focus on consumption of parking.